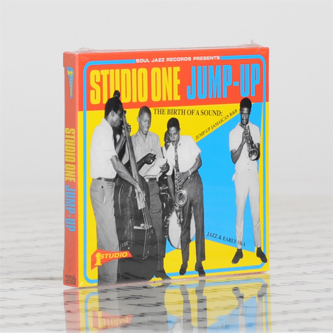 "In the 1960s Clement ‘Sir Coxsone’ Dodd’s legendary Studio One Records laid down the template for all reggae music, the equivalent of Jamaica’s Motown Records. Artists who launched their careers there comprise an A-Z of the Jamaican music scene - Bob Marley & The Wailers, Burning Spear, Alton Ellis, Ken Boothe, Freddie McGregor, Marcia Griffiths, Horace Andy and many, many more. 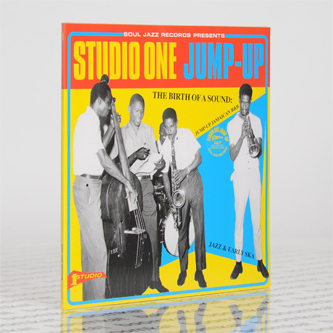 In the early releases featured here you will find the roots of Studio One’s unique sound - from the first jump-up, boogie-woogie and shuffle recordings made in Jamaica in the late 1950s, as the artists emulated their American rhythm and blues idols - Louis Jordan, Roscoe Gordon, Fats Domino - through to the early Rastafari rhythms of Count Ossie, the righteous Baptist beat of Toots & The Maytals up to the joyous excitement of Ska with tracks by Studio One’s young protégées Bob Marley & The Wailers and the all- mighty Skatalites. Clement ‘Sir Coxsone’ Dodd first began recording music in the late 1950s, making one-off records to play on his Downbeat Sound System. These ‘exclusive dup-plates’ enabled him to reign supreme in the regular dancehall soundclashes of Kingston, fighting off the competition from rivals including Duke Reid the Trojan and Prince Buster. This new album traces the roots of the legendary label as it created the sound of the young independent Jamaican nation going into the early 1960s. Sir Coxsone used only the finest musicians in Jamaica for these recordings, including those players that would later become known worldwide as The Skatalites, Don Drummond, Roland Alphonso, Ernest Ranglin, Rico Rodriguez, Cluett Johnson and others. As fans clamoured to get a copy of these one-off exclusive records, Clement Dodd eventually decided to start making them available commercially starting in 1959, beginning the birth of an empire. 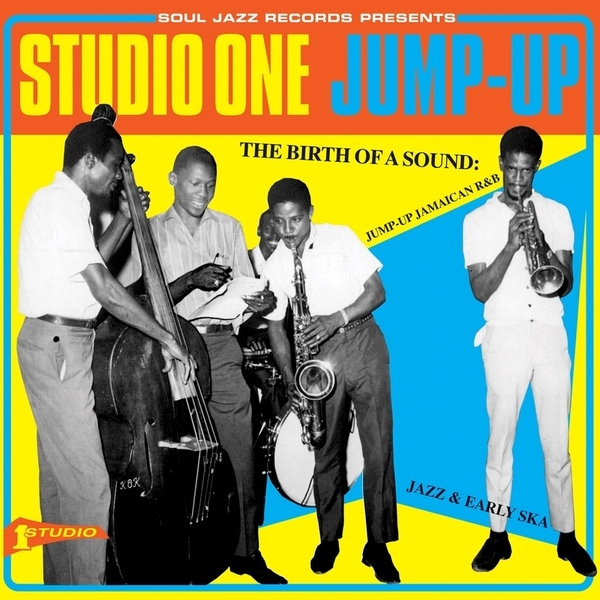 By the time the new Studio One studio / record company / pressing plant complex at 13 Brentford Road opened its doors in 1963, with The Skatalites in place as the in-house band, the foundations of Jamaica’s most important record label had already been firmly established. As well as those listed above, this album brings together some of the finest of these early reggae artists to record for Clement Dodd including Derrick Morgan, Owen Gray, Derrick Harriott, Lord Creator and Owen Gray."